I read an article the other day where the author interviewed folks about their first encounters with craft beer. Questions like What was your first craft beer? What led you into craft beer? 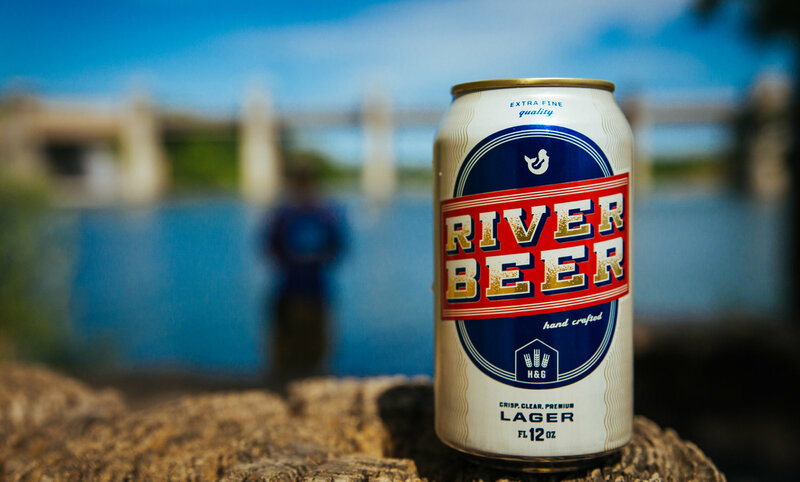 What was your gateway beer? That last one is certainly my least favorite but either way, the purpose of this piece was to tell the virgin experience of drinking craft beer. Seems to be a mildly popular topic with readers and it got me to thinking about my own experiences. What for the longest time was just referred to as Hops & Grain Beer eventually began to take on a personality all its own. Amazingly it also quickly climbed the ranks to become one of the top sellers in our tasting room. 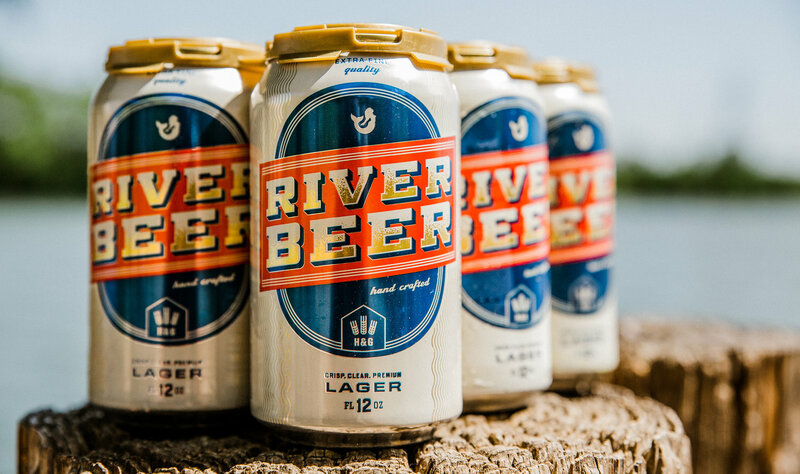 Much like all of our year round offerings, River Beer began as just an idea, brewed in small quantities and served primarily to our tasting room visitors. Once a beer begins to build steam then we have to come up with a name. 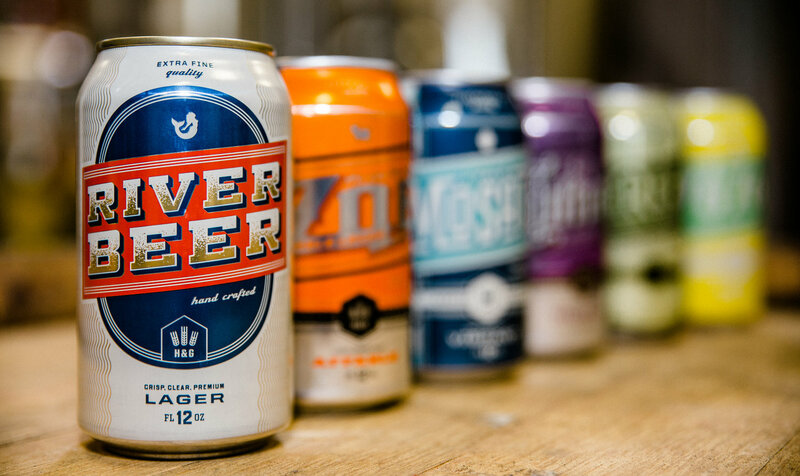 The process of naming a beer has always been something that we take very seriously. Most of us shop with our eyes and having an attention grabbing name and exciting graphic design are crucial. For us, the name and design are at the top of the importance pyramid, second only to the quality of the product inside. As soon as a name is identified, then begins the fun process of developing the text that will be included in the can design. Generally lending to more abstract thought, the words that grace our cans are some of my favorite contributions to our company. I’m no good at graphic design, which is why we have a great team for that. I’m a liquid designer, and proud of it. I also like words.